As we passed over the changing ground, the horses’ hoofs sounded out their complex rhythms. Rocks and moss and mud and crushed lava and sweet, sucking bog. Sheep stirred and rose about us in the flowery twi­light and then were gone. Clouds of fish-smells enveloped us, reminding us of the scattering of farms that lay at rest in the creases of the land. You could smell the sea itself too, sharp salt and sea-weed, making one always think of the hundreds of miles of cold water that separated us from the world. The world? Iceland and the world? Yes, that’s how it has always seemed to us. 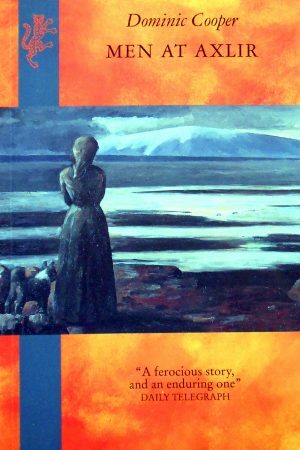 Men at Axlir is based on the account of a crime committed by a young girl and her brother in the eighteenth-century Danish colony of Iceland, a crime which was subsequently exploited in the long-running feud between two county sheriffs. The story spans the darkest years of the country’s history when terrible famine and sickness culminated in the apocalyptic eruptions of 1783. 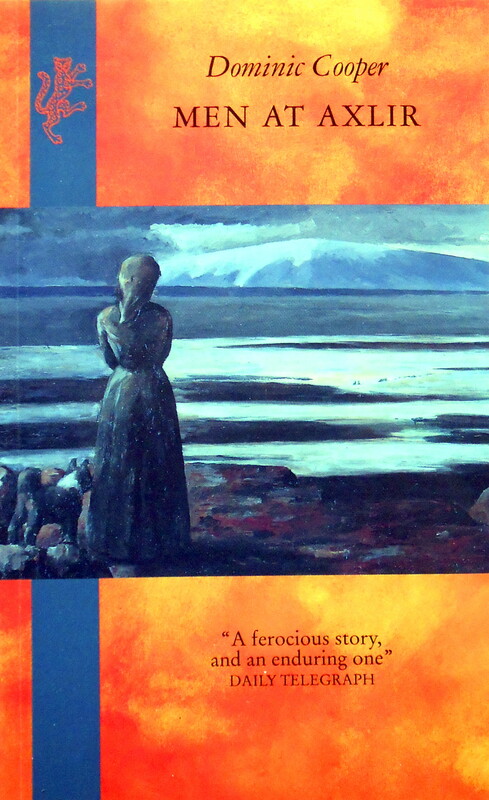 With the reader carried from one viewpoint to another as the story unfolds through the voices, letters and diaries of the characters, the landscape itself also plays an integral part, the glaciers, deserts and torrents intensifying the feelings of both fellowship and enmity among the people of the remote and scattered farms.